How we love our pets! We treasure their company and friendship, and today we are more and more willing to pay for quality care to cure and treat them. Meet Nesto, the new veterinarian network supporting specialists across the country to excel in their specific field of expertise, a field offering space for some frolicking, too. Nesto is Esperanto for nest, obviously. The name clearly references the animal aspect, whatever your native language: you see, Nesto’s objectives surpass the Belgian market. With the tagline “Together for the best care” we communicate the network’s mission. 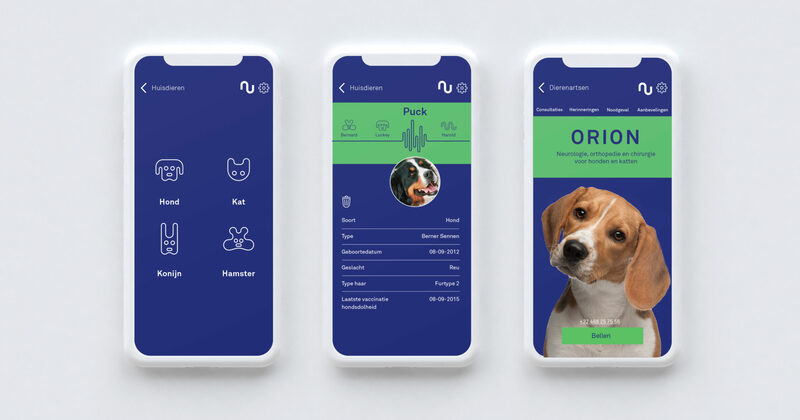 Seeing Nesto strives to become the authority in specialized pet care and locally offers a completely new service, we also add – only in the first phase – the descriptive nominator “Expert network for pets”. 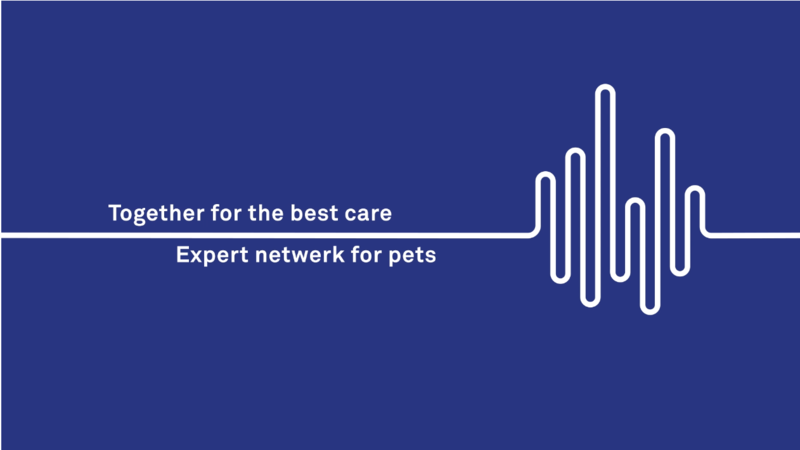 Nesto is a network for expert veterinarians. So, the logo has to work well in combination with another name. The organic, curvy line not only refers to the pulse of a heartbeat on a surgeon’s monitor, it also connects two elements in a vibrant partnership. 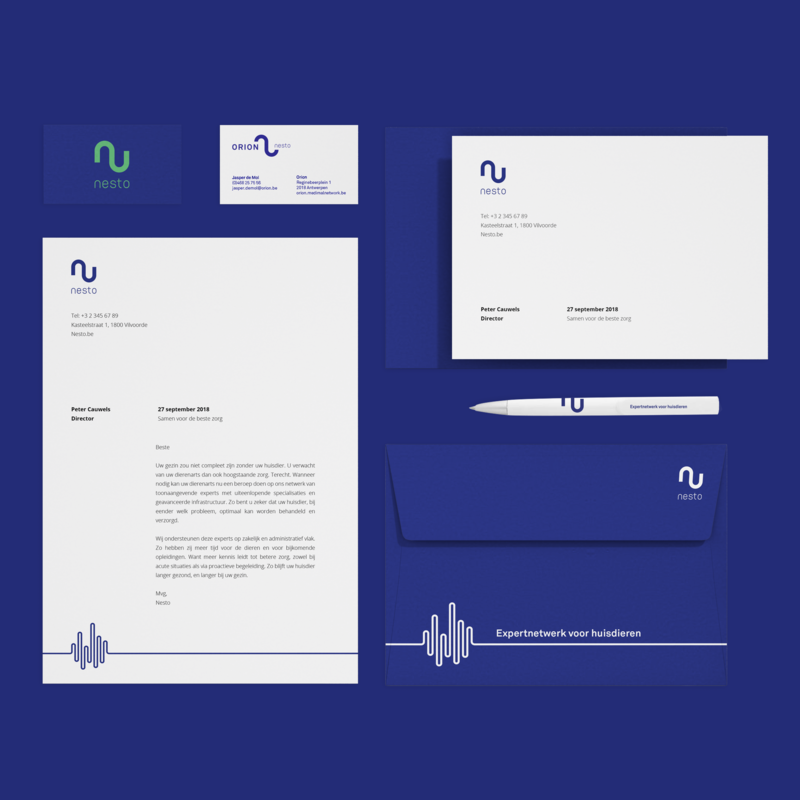 The curves of the Akkurat typeface reinforce the design and round off the look-and-feel. 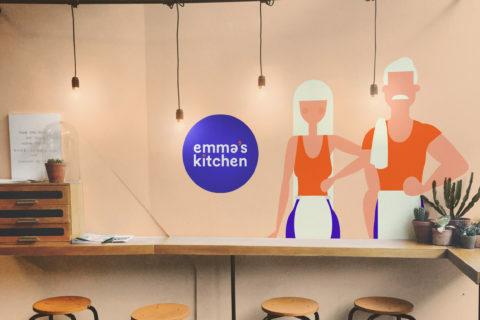 The visual concept provides a solid foundation for playful applications in various media. In print the wave forms a characteristic and dynamic container for body copy; on computer and smartphone screens it transforms into adorable icons of various pets. And wouldn’t it look great in our own version of the popular ‘Snake’ game, too? Perfect for passing the time in the waiting room. Our pets have become as precious as any other family member. When they need medical attention or surgery, we want to be reassured they are in good hands. Nesto is true-blue. Every practice of the network offers top quality care. 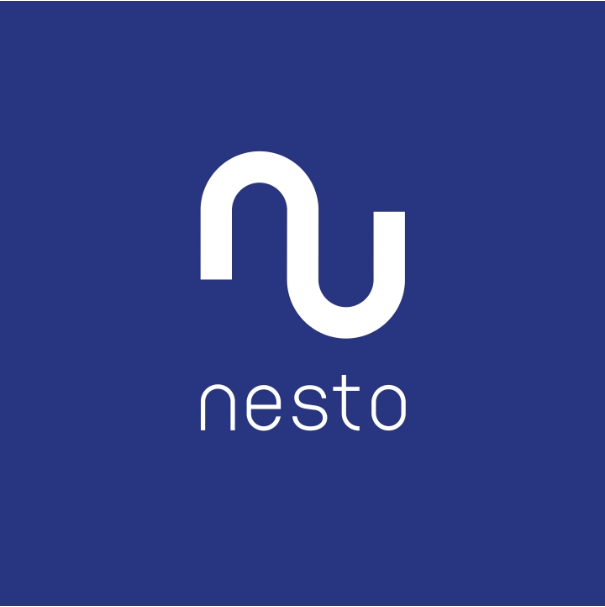 Furthermore, Nesto invests in education and training to keep improving particular skills and expertise. The complementary ‘surgeon green’ colour underlines this dedication and – at the same time – evokes positivity.